Welcome to the Evangelical and Pentecostal Ecumenism and Dialogue Association (EPEDA)/National Workshop Registration page for our 2019 Workshop in downtown St. Louis, MO. This online registration form will simultaneously register you for both the National Workshop and EPEDA Network portions of the workshop. $ 400/* 425 – Full Workshop Registration (includes National Workshop registration fee, $ 350 (*$ 375 after 11 March ’19) and a $ 50 EPEDA registration fee. 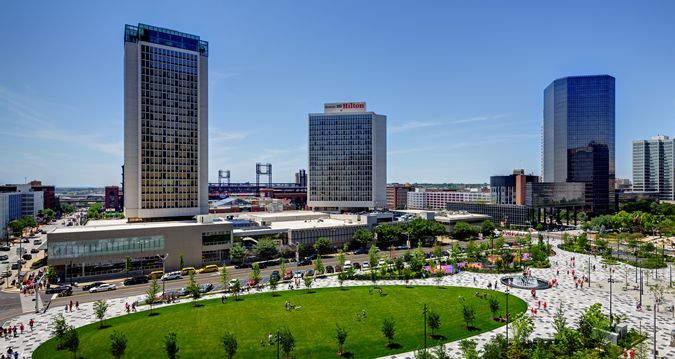 After your PayPal payment is submitted, click on the option to return to the NWCU website and you will be directed to information about NWCU rates at the St. Louis Hilton @ The Ballpark, 1 S. Broadway, St. Louis, MO. Group rates available until 11 March at 5pm. Please plan to join us. Our keynote speaker will be Dr. F. Willis Johnson, a third-generation educator, a spiritual entrepreneur, elder and church planter in the West Ohio Conference of the United Methodist Church. Johnson formerly served as senior minister of Wellspring Church in Ferguson, Missouri, a predominately African-American intergenerational urban church plant. The Banquet is included in the registration fee for the Full Workshop Registrants. There is separate $ 50 ($55 after 11 March) reservation fee for Student/One Day/Non-Workshop participants. 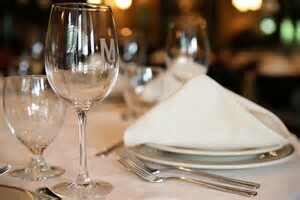 Please visit our Banquet Dinner Reservation page or click on the icon on the sidebar to the right. Hotel accommodations are being provided by the St. Louis Hilton @ The Ballpark, 1 S. Broadway, St. Louis, MO in downtown St. Louis. Reservations can be made by phone, 314-421-1776. Please mention 2019 NWCU Annual Conference to get the group rate of $ 165.00 (does not included tax). Reservations can also be made on-line by visiting St. Louis Hilton @ The Ballpark. Group rates available until 11 March at 5 pm.